Not unlike how Avengers: Infinity War is about to commemorate 10 years of the Marvel Cinematic Universe, Blumhouse and David Gordon Green’s Halloween sequel is arriving at the perfect time, as it’s going on 40 years since John Carpenter, the original Master of Horror, unleashed Michael Myers upon the moviegoing masses. 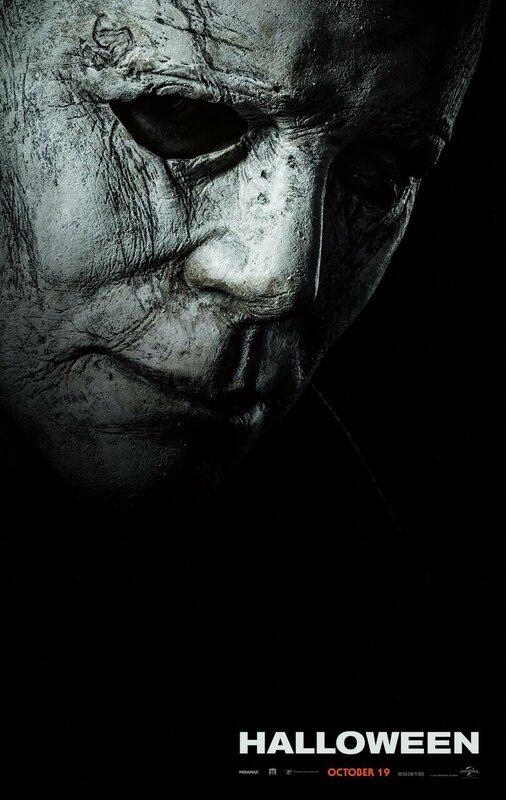 So make no mistake, October 19th will mark a very special moment for the horror community as a whole, who will no doubt be flocking to their nearest cinema in order to cower before the Halloween of 2018. But despite online rumors to the contrary, Blumhouse’s continuation won’t be releasing as ‘H40,’ a title presumably designed to mark the anniversary of the genre-defining original. Truth be told, it doesn’t exactly roll off the tongue, and considering that this is the first Halloween movie in almost 10 years, perhaps it’s best to stick with the tried and tested template – similar to how Sony’s imminent God of War game is keeping things plain and simple in the title department, despite being the fourth mainline installment. Whatever the case, amid rumors that Halloween is about to release as ‘H40’, Ryan Turek, vice president of feature film development at Blumhouse, took to Twitter (h/t Screen Rant) to nip this particular tidbit on the bud before it gained any traction. It is definitely not called H40.